Diesel vehicles were responsible for 47 percent of the deaths, it said, but the figure jumped as high as 66 percent in France, Germany, Italy and India where diesels make up a large proportion of cars on the road. The study was carried out by researchers from the International Council on Clean Transportation (ICCT)—the non-governmental group that blew the whistle on Volkswagen's "dieselgate" emissions cheating scandal in 2015—and two US universities. "The high public health burden of diesel vehicles in Europe underscores the need for world-class emissions standards to be accompanied by robust compliance and enforcement," said ICCT co-author Joshua Miller, calling for urgent action to replace high-emissions vehicles. 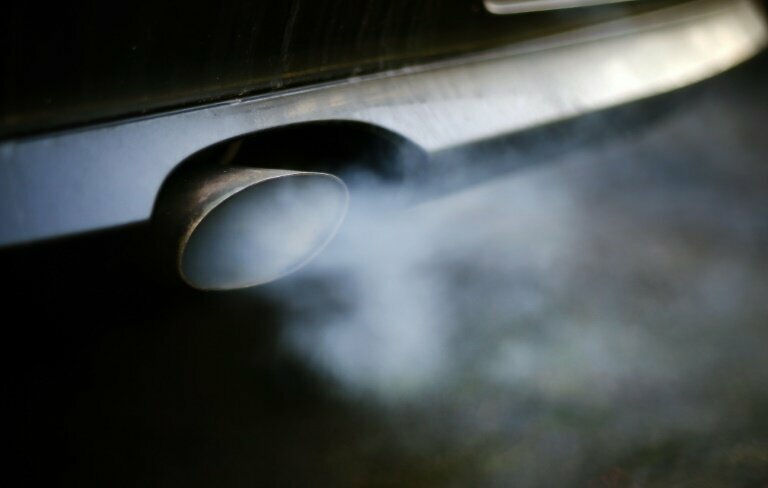 In the wide-ranging study, researchers looked at the emissions from diesel and non-diesel cars, trucks, buses, the shipping industry as well as agricultural and construction machinery and their impact on our health.